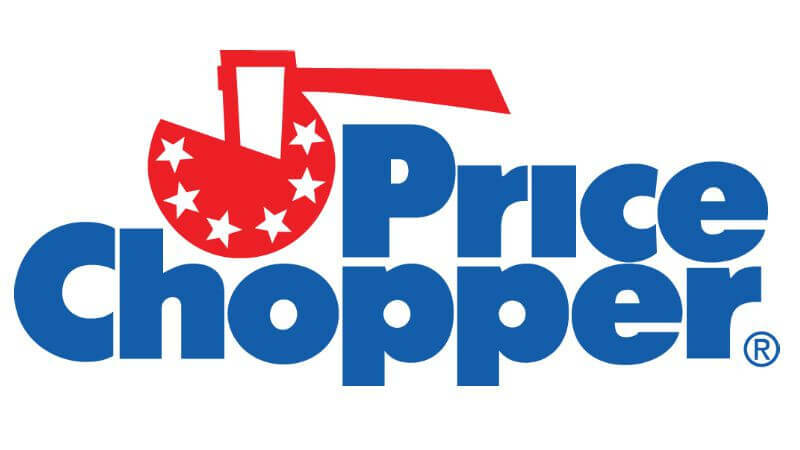 Everything you need to save money at Price Chopper, match ups, coupon policy & more. Filter by Price Chopper in the search box to find all the latest Price Chopper Coupons. 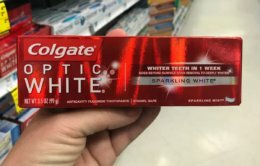 New $0.50/1 Colgate Toothpaste Coupon – 3 FREE at ShopRite, FREE at CVS & More! New $2/1 OxiClean Laundry Detergent Coupon – FREE at ShopRite & More!